Hairstyle trends changed a lot throughout the 20th century, and the most iconic have continued to influence popular styles in hair today. Think your look needs a change? Maybe you'll be inspired by some of these classic cuts! 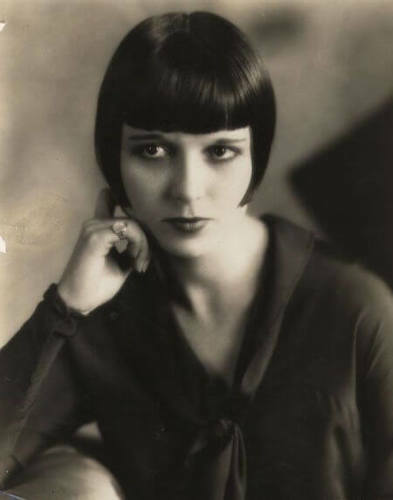 The bob hairstyle, in which hair was cut to hit the bottom of the ears, first became popular after World War I and into the 1920s. It was a practical way for women to wear their hair during wartime, and came to represent a carefree lifestyle after the war years. This style was about a lot more than fashion; in a way, it represented an opportunity for women to move beyond some of their traditional roles and gain a little freedom in their lives. In this...unique...hairstyle, long hair is piled on top of the head, with a slight tilt backwards, in a conical shape. The beehive was most popular in the early 1960s, and was intended to reflect glamor and sophistication, with just a little bit of spice. It followed on the popularity of the bouffant styles of the 1950s, and women loved it! Looks like a lot of upkeep to me! 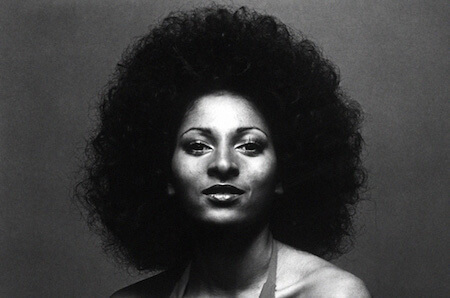 This hairstyle became particularly popular in the African American community during the 1960s and 1970s. It is also referred to as a natural; the style was in part influenced by the civil rights movement, and represented a more natural way for African American men and women to wear their hair. The Afro required some combing, but not the extensive braiding and straightening that was common previously. 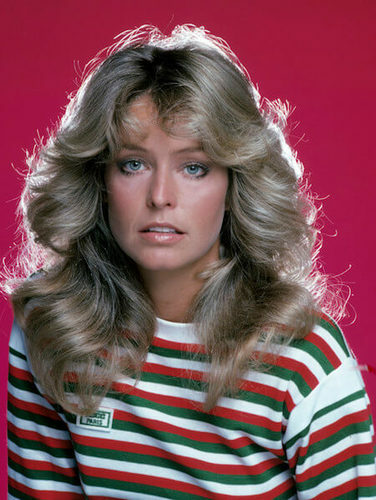 Popularized by Farrah Fawcett in 1976, this feathered hair style is arguably one of the most iconic of the 20th century. Both short and long hair can be feathered, and the cut was popular for both men and women. The hair would be brushed back at the sides, creating a winged effect. The style reflected an active lifestyle; it was a fun, big look that brought attention to the wearer's face. 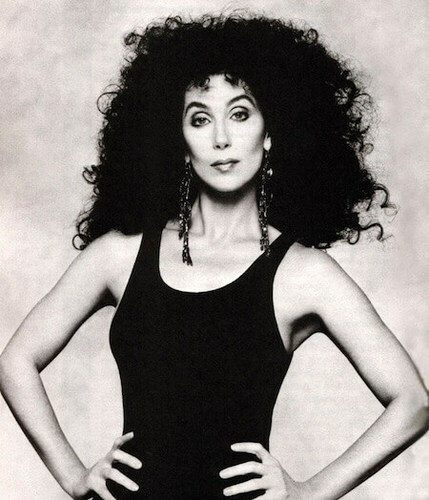 In the 1980s, it was all about big hair. This might have been in the form of a tall mohawk or a long mullet, but was often typified by the perm. Getting a perm means having your hair chemically curled. It often results in soft, full curls, which could easily be teased and made even bigger. Men and women both adopted this glam rock hairstyle. 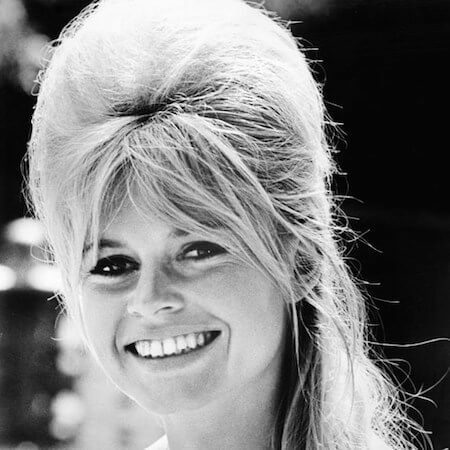 I know what you're thinking: what place do any of these hairstyles have in fashion today? Every trend we embrace has been influenced by one that has come before; the idea is not to reuse the same exact look, but to be inspired by what you see and make it your own. In this day and age, style is very open. There is a place for everyone's personal style in the fashion world, and you never know...your next haircut might even set a new trend! Would you ever wear any of these hairstyles? Which one? Share with our Kidzworld readers! Would you ever get bangs?